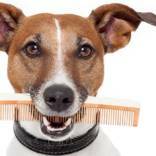 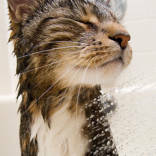 At Pet Bath & Beyond we value our clients and understand that each pet has different grooming needs and requirements. 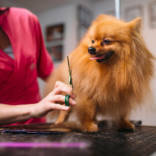 That’s why we pay attention to detail and offer various options that can be tailored to your pet’s individual needs and lifestyle. 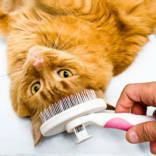 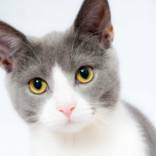 We offer many services for your pet, and look forward to providing you and your pet a happy time!